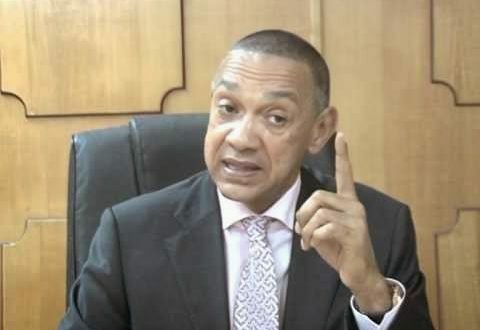 Ben Murray Bruce, Senator representing Bayelsa East, has reacted to President Muhammad Buhari’s speech in Ghana. Speaking during the 61st independence celebration of Ghana on Tuesday, Buhari had promised to help to the West African country fight corruption. Reacting to Buhari’s declaration, Bruce said the president should first show example of fighting corruption in Nigeria and not opposition. The business mogul stressed that Buhari has made Nigeria a laughing stock among nations. In a tweet, Bruce wrote: “Rather than promise to help Ghana fight corruption, show by example that you are fighting corruption, and not opposition in Nigeria.